Adjacent to The Sculpture Park and originally built in 1928 as a farm shop. 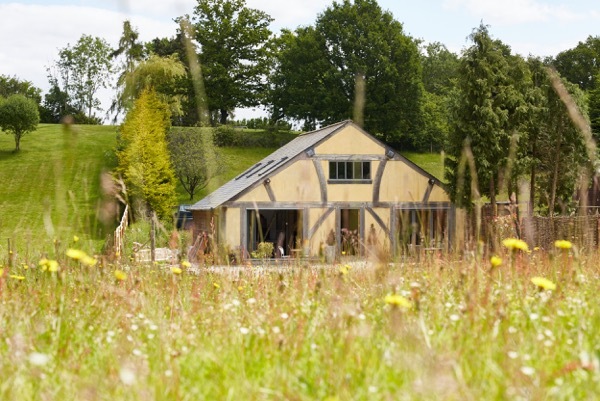 This boutique style, self-contained lodge offer a little piece of private luxury. Suitable for couples or families with small children. Complete with double bedroom and sofa bed, fully equipped kitchen, lounge and bathroom, ample parking, outside dining & sofa and access to private lawn. Self-catering breakfast can be provided on request. Just a few minutes’ drive away and set in woodlands. These modern cabins sleep 1-6 people and feature bedrooms, kitchens, reception rooms, bathrooms and verandas, plus WiFi, flat-screen TVs, iPod docks and games consoles. Some cabins feature private hot tubs, while others have washer/dryers. Opposite The Sculpture Park, this hotel has eighteen en-suite bedrooms. You will also find a bar, restaurant and large garden with children's play area. 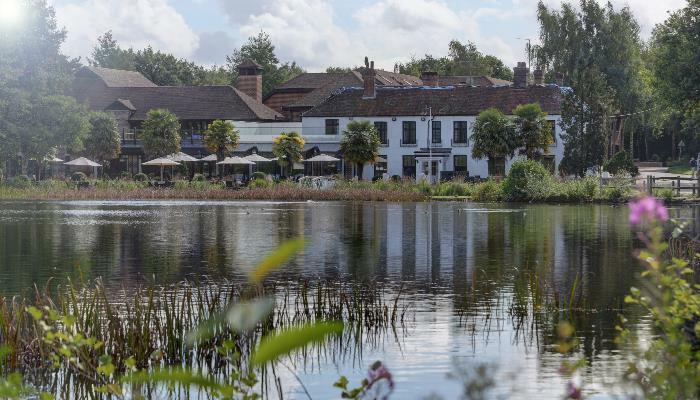 Just 5 minutes’ drive from The Sculpture park, The Best Western Frensham Pond Hotel provides accommodation. 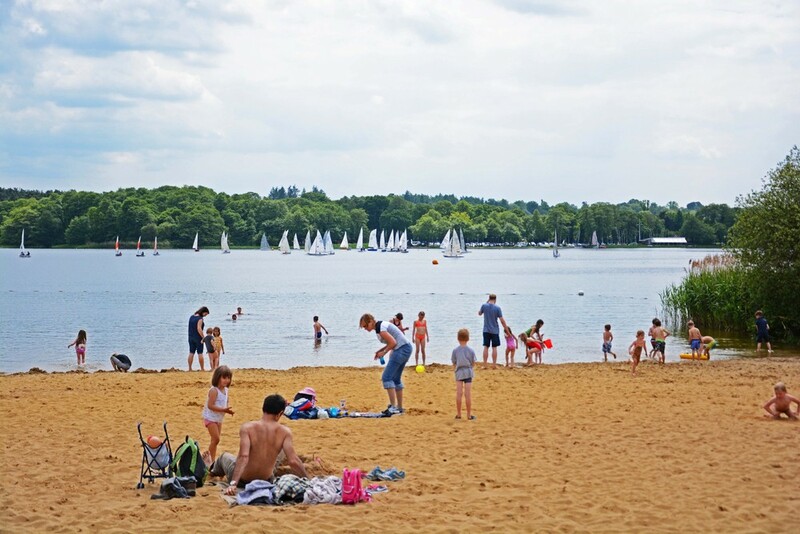 It is set in one of the area’s most idyllic locations; Frensham Great Pond. Their 51 spacious bedrooms (including 12 secluded garden suites) were recently renovated. Rooms are fully equipped with all the necessary features to guarantee a successful and comfortable stay. A bar and restaurant are also available. 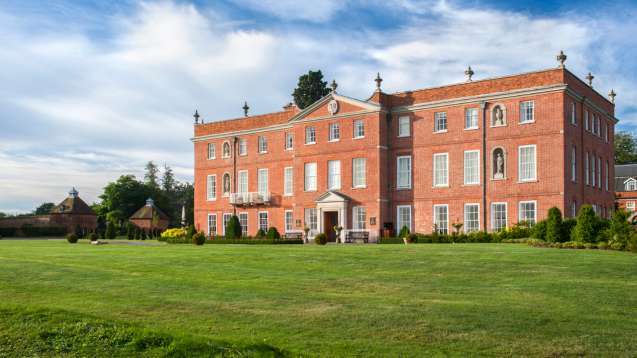 If you are looking for a luxurious hotel with all exquisite food, outdoor activities and a spa, a 20 minute drive will take you to this 5 star, historic Georgian manor house hotel set in beautiful countryside. 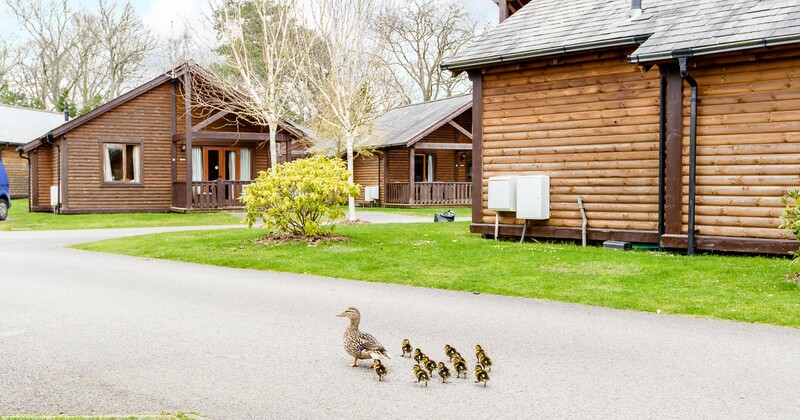 A private resort surrounded by woodland, lush green fields and a tranquil lake, Champneys Forest Mere is the ideal setting to rest and unwind. 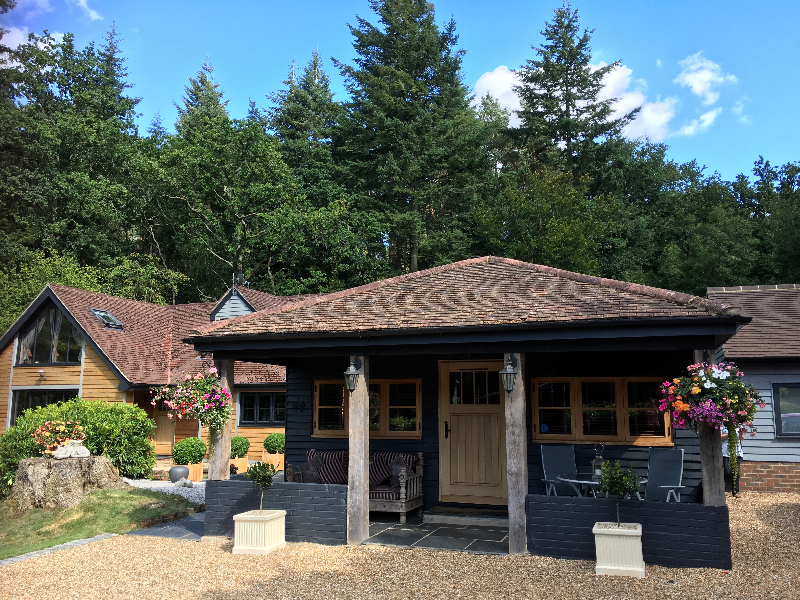 Located in Liphook, Hampshire, just 20 minutes from The Sculpture Park. As well as the hotel, this luxurious location is also home to one of the best spas around. A real pampering get-away! 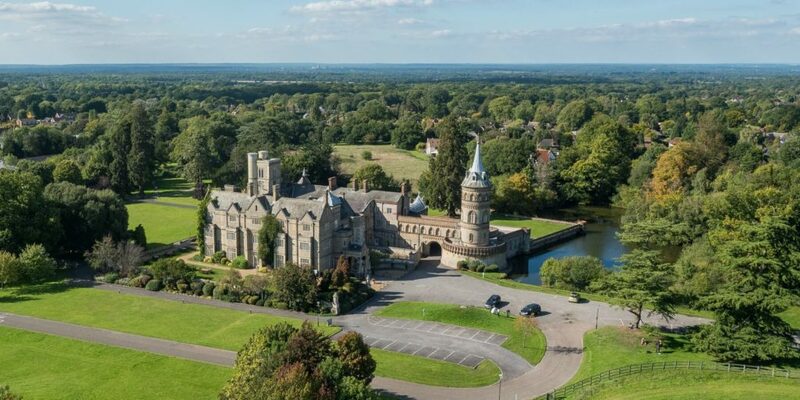 Set amidst acres of Surrey parkland, De Vere Horsley Estate has history and heritage at every turn. Designed and built in 1820 by Sir Charles Barry; the architect of the Houses of Parliament, the house was later the seat of the Lovelace family who enhanced it with the bold architectural features that can still be seen throughout. Just a 2 minute drive away, we highly recommend this charming new family run café. On offer are cooked breakfasts, fresh pastries, homemade cakes, light lunches and excellent barista coffee. Ingredients are locally sourced and food is freshly cooked. 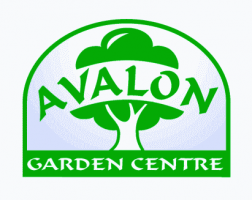 Just 2 minutes’ drive up Tilford Road towards Hindhead, Avalon is a local garden centre offering a tea room with small selection of sandwiches, snacks, teas and coffees. 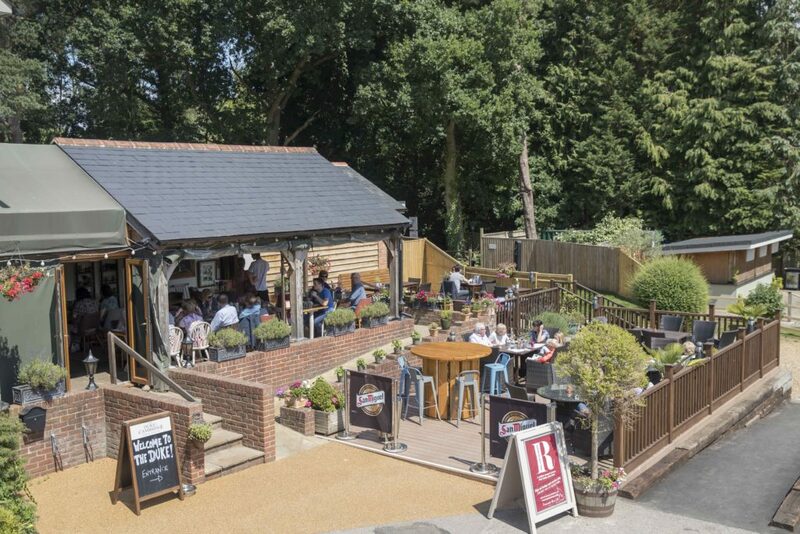 A short drive down Tilford Road towards Farnham, this country pub offers cosy fires and a rustic barn for almost alfresco winter dining. Outdoors you’ll find a patio, large garden with it’s own bar & grill and a new children’s playground. 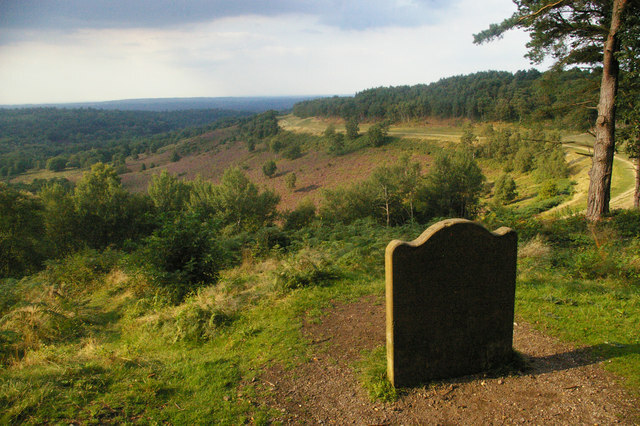 The Devil's Punch Bowl is a large natural amphitheater and beauty spot near Hindhead, just 10 minutes’ drive from The Sculpture Park. 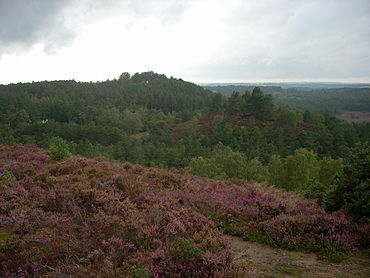 The A3 skirted the centre of the site before the Hindhead Tunnel was built in 2011 and is now just faintly visible amongst the heathland and pathways. The views are exceptional and on a clear day you can see London in the distance. Here you will also find The Devils Punchbowl Hotel for food and bedrooms and Devil’s Punchbowl café for snacks and coffee. Right next to the Sculpture Park you can walk up the Devil’s Jumps, a series of three small hills with lovely views stretching to Farnham. The area is set in ‘The Flashes’ and includes shallow lakes in a picturesque setting. Frensham Great & Little Ponds and Common are Green Flag award winning sites. They are very popular in the summer when paddling and swimming is allowed next to the sandy beaches. The Common is made up of a large area of heathland, mixed woodland, and the two large ponds which were built in the Middle Ages to provide fish for the Bishop of Winchester's estate. 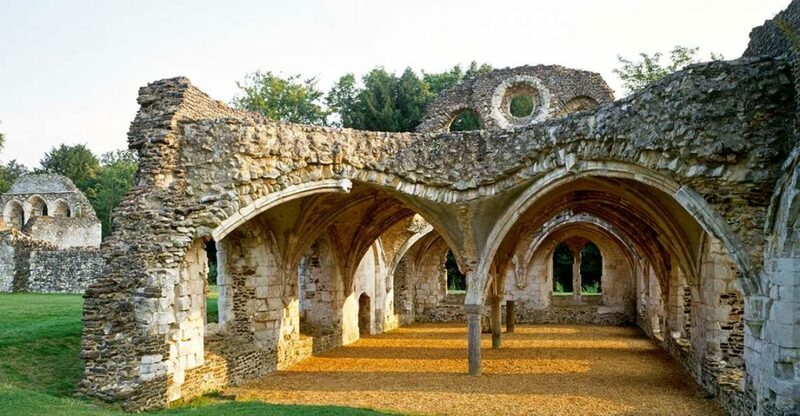 A 12 minute drive from the park, Waverley Abbey was the very first monastery founded in Britain in 1128 and is now an attractive ruin and popular draw to the local area. The impressive remains include the fine 13th century vaulted refectory or dining hall for the lay brothers, the Cistercians' labour force. 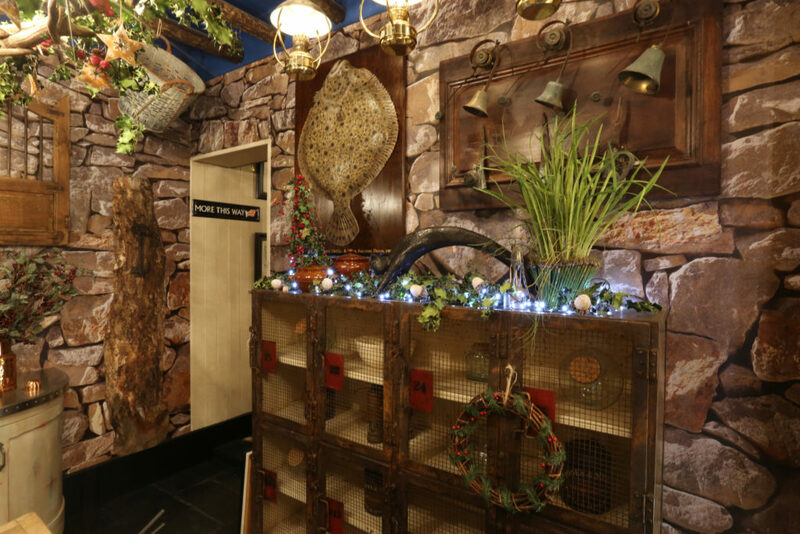 1 mile away is a unique shopping experience for all your interior design and decoration requirements. Miscellanea’s showroom is second to none with a huge array of beautiful sculptures, bespoke furniture, glassware, paintings and prints, ceramics, lighting, textiles and tiles, all to leave you beaming with excitement. 10 minutes’ drive away is the historic and beautiful town of Farnham. As well as cafes and restaurants, Farnham hosts an array of independent and high street shops, boutiques and services. Many other key features of the local area are based here including Farnham Castle and Farnham Maltings. This entry was posted in on 18th November 2016 by Charlie.